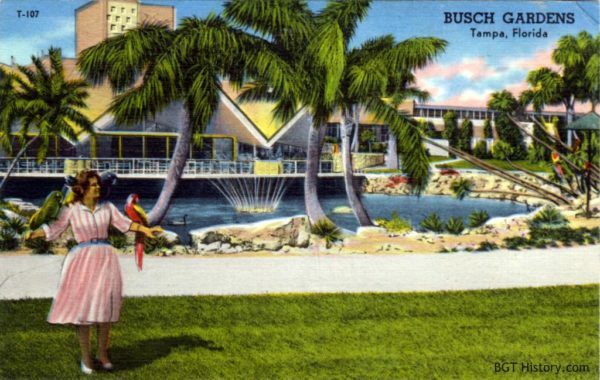 After touring the brewery, guests were welcome to stop in the Hospitality House for free samples of Anheuser-Busch products. 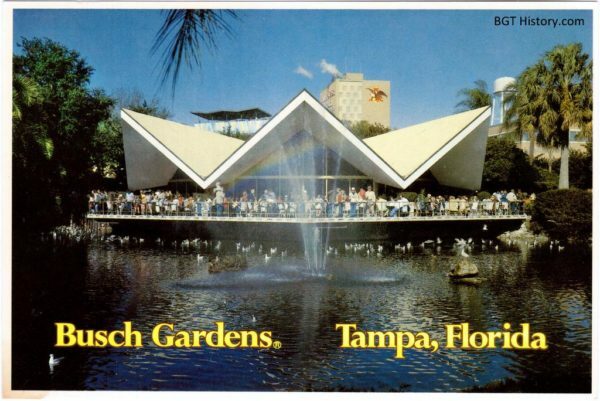 A late 1960s brochure states visitors could enjoy complimentary Budweiser, Busch and Michelob products. 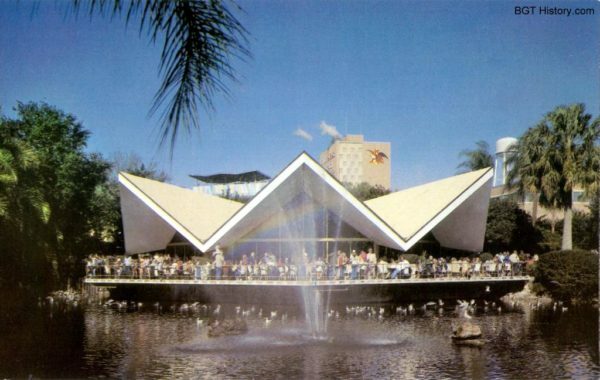 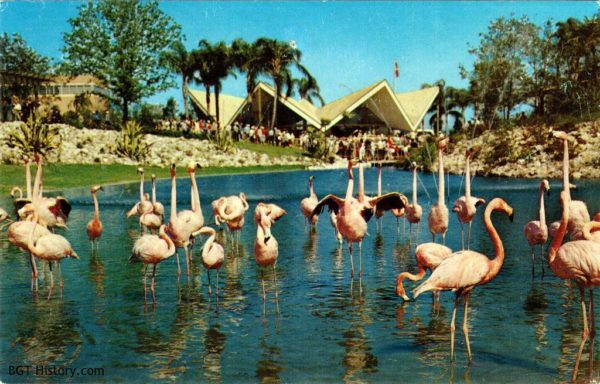 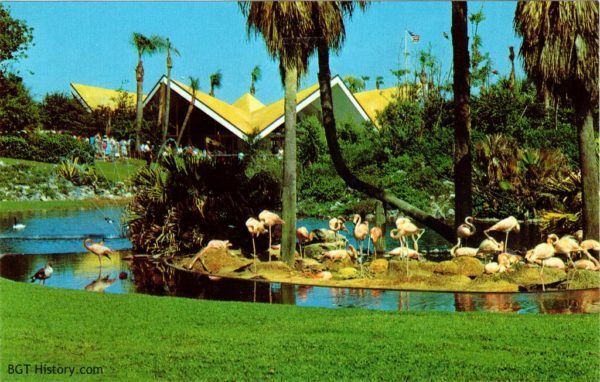 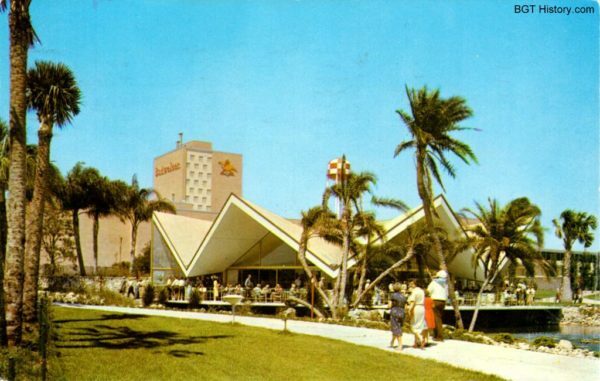 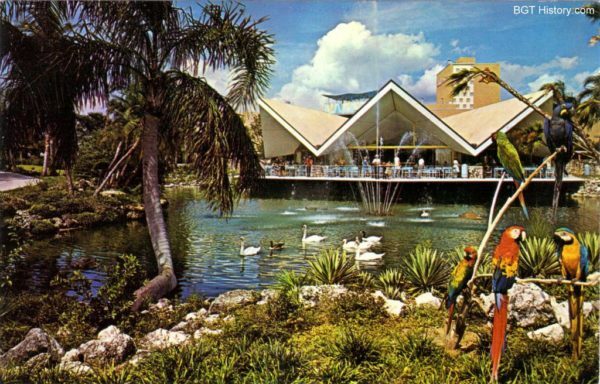 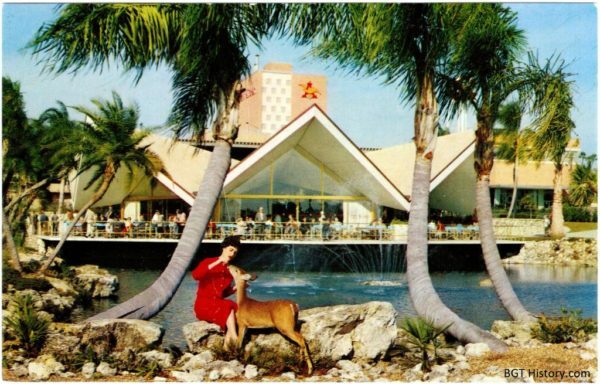 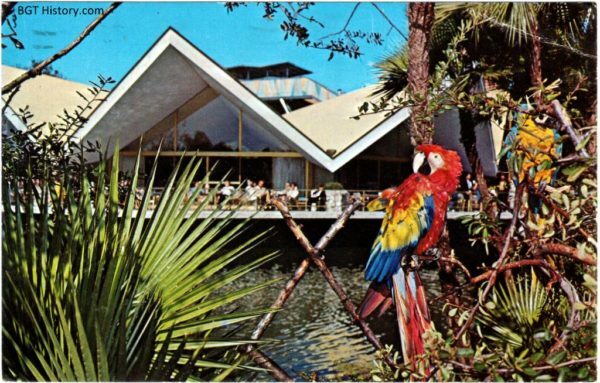 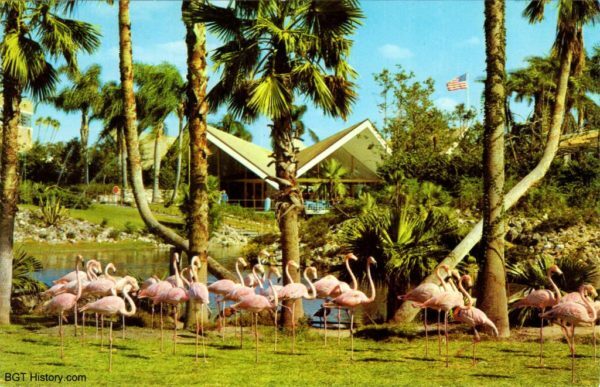 A 1970 brochure described Hospitality House as having a seven-sided roof and cantilevered deck overlooking the lagoon, where adults could relax and enjoy complimentary Anheuser-Busch products. 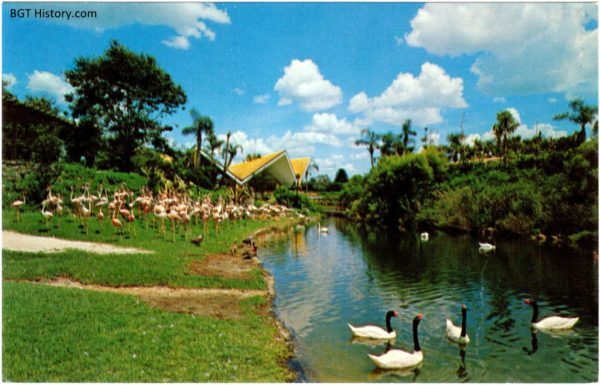 It also noted restrooms, first aid, lost & found, stroller & wheelchair rentals, and general information about the park were available there. 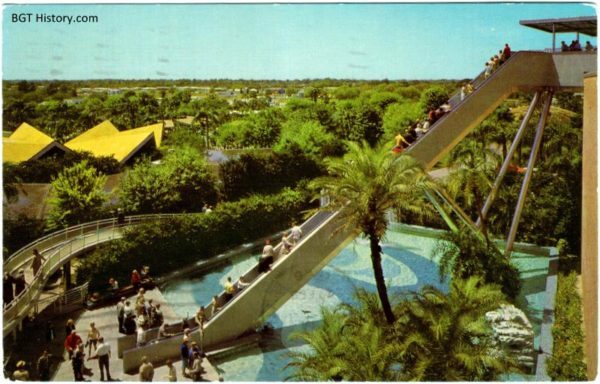 Along with the free beer samples, other light refreshments and snacks were available. 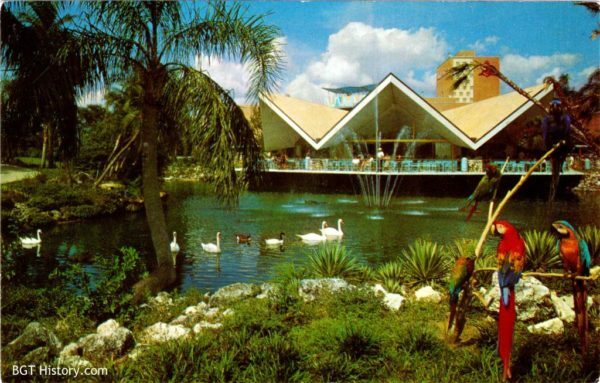 Various entertainment was also presented at Hospitality House, including a Banjo Duo listed during the 1974 season. 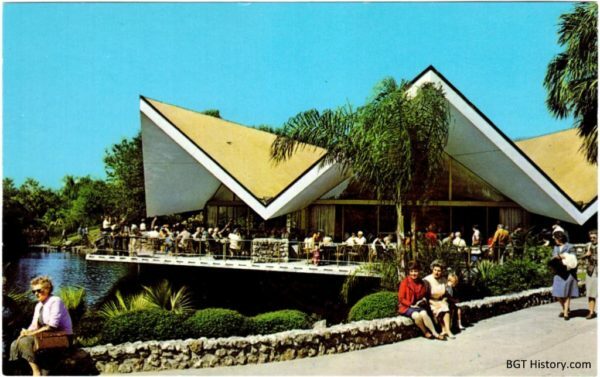 Today, the former Hospitality House building is known as Garden Gate Cafe, which is a seasonal dining location. 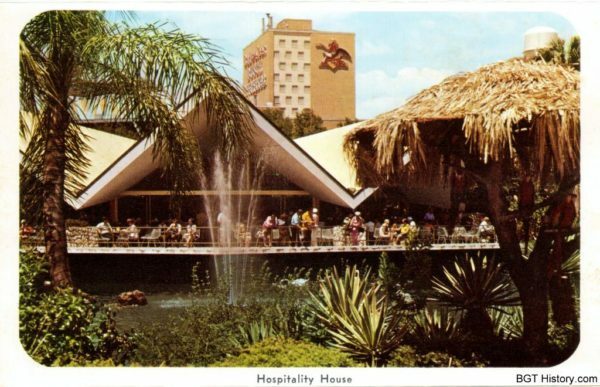 Additional details and images on the Hospitality House will be added in the future.